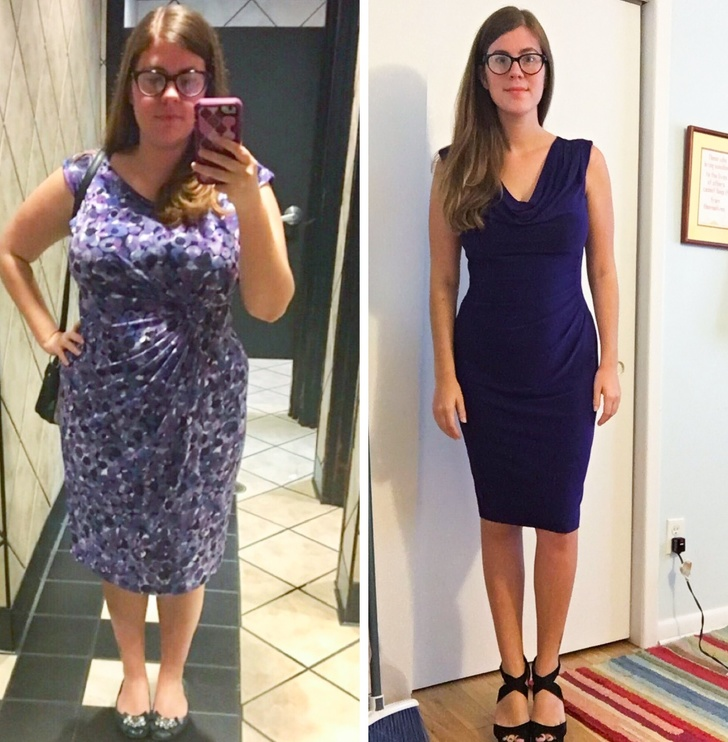 This is that time of the year when everyone is talking about losing weight and fat reduction diets. That should have been the main topic over 6 months ago, but it is fine. 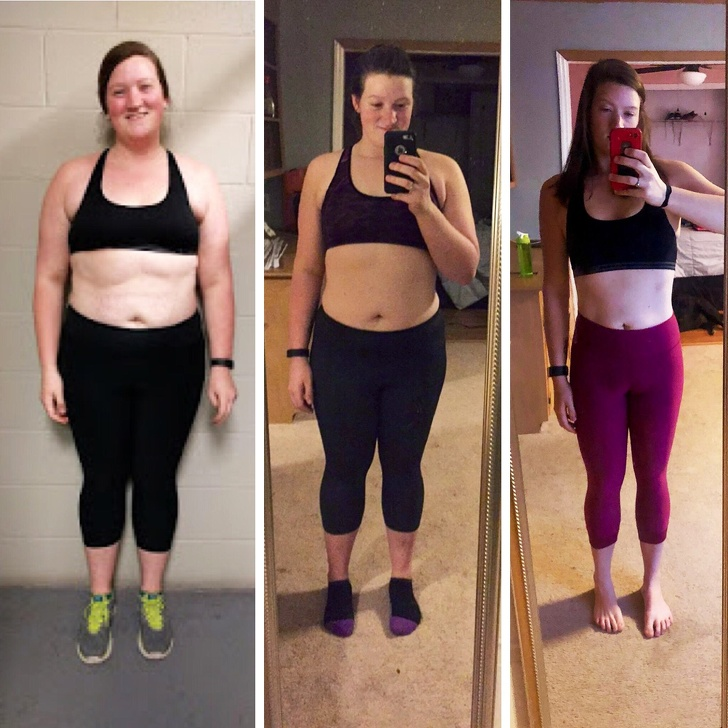 It is never too late to start thinking about your health. But, the most important thing here is to stay motivated and stubborn. Those two traits are not easy to develop and maintain, especially if are fighting against your own bad habits. This is why we have prepared 17 people from all over the world that fought those habits and won. 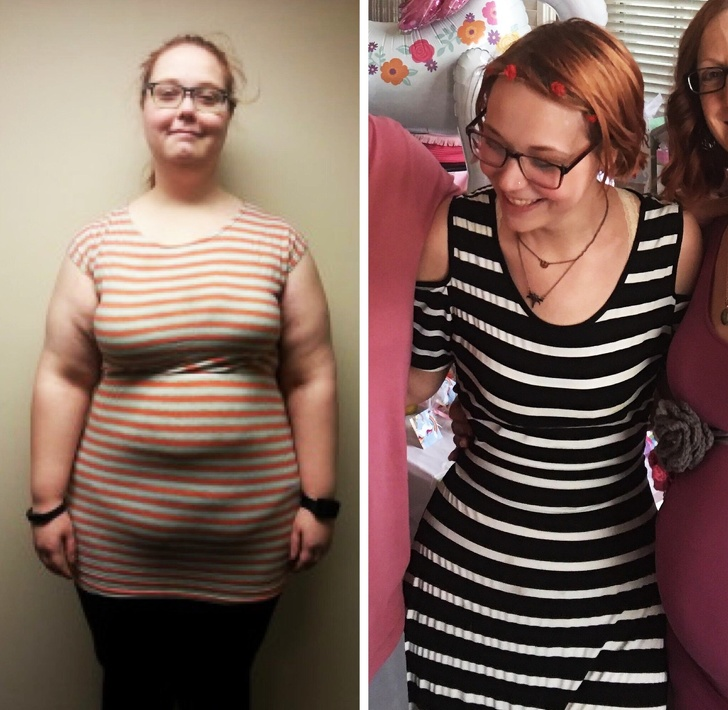 This girl went from 300lb to 150lb. 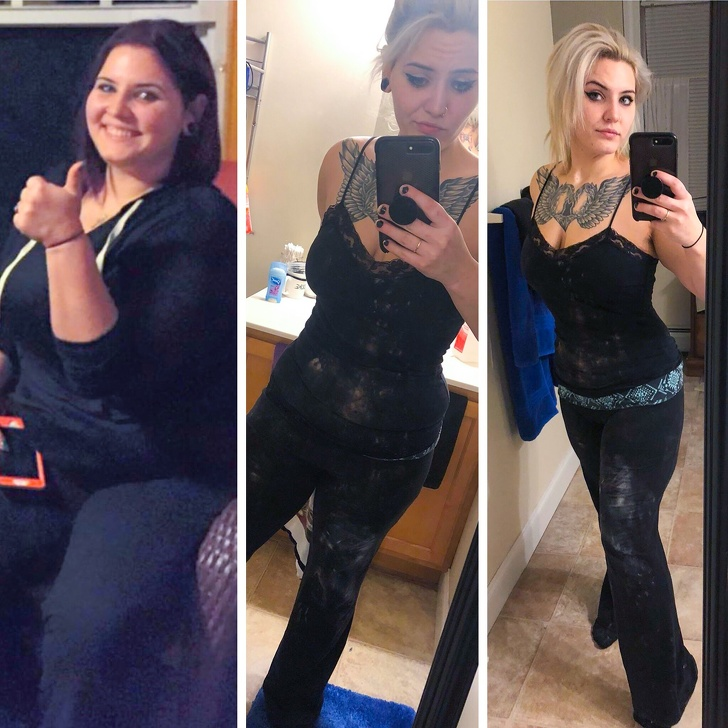 100lb in a year! Well Done!!! 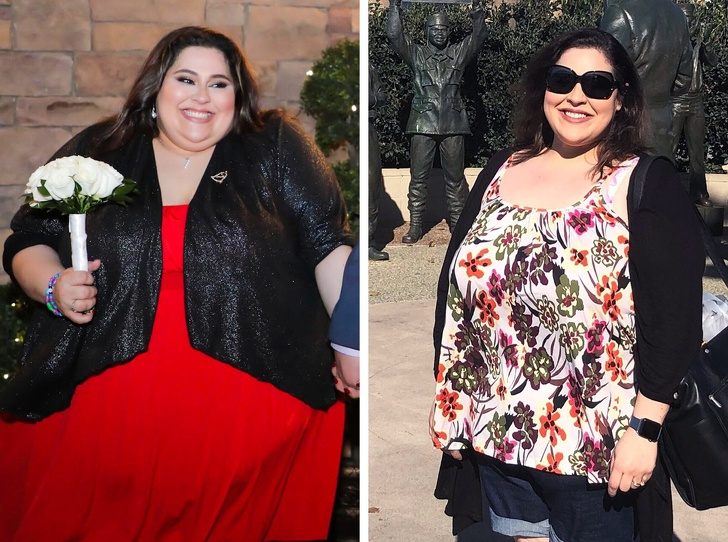 More than 141lb in 16 months!!! 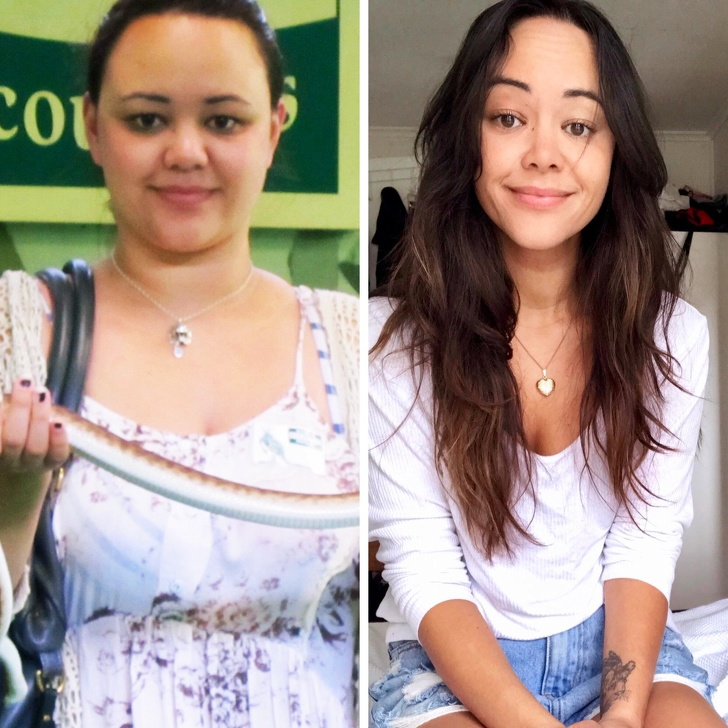 Losing weight actually saved this girl from depression. 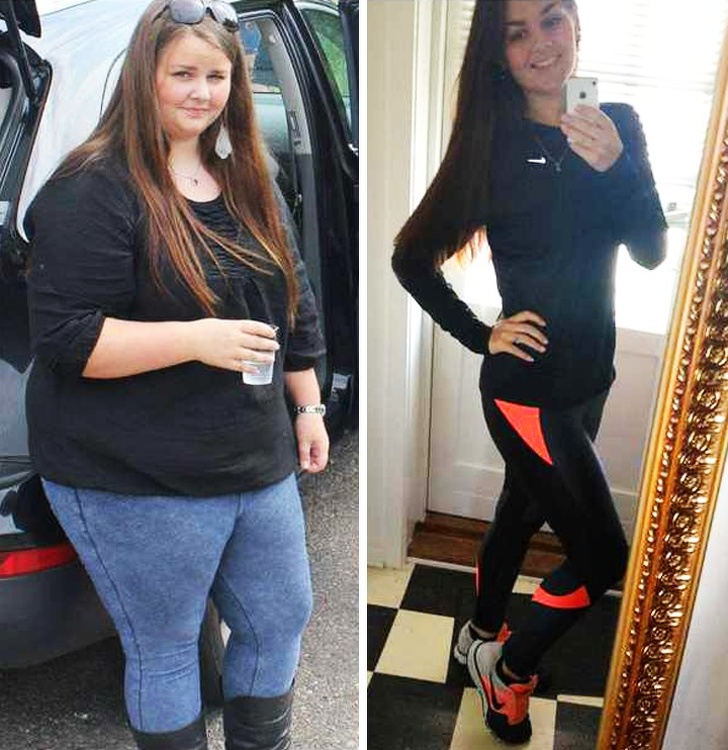 She lost 74lb. 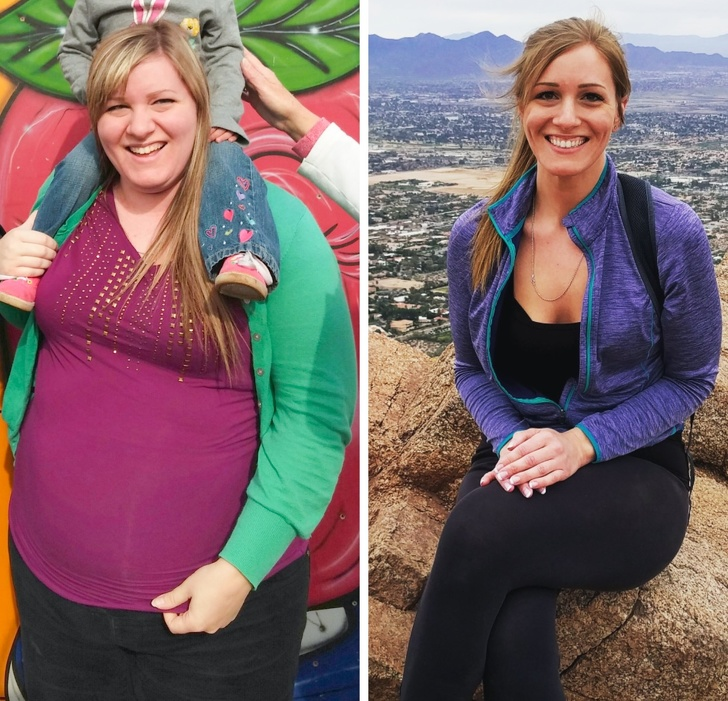 This mother of 3 beautiful kids successfully lost 70lb!!! 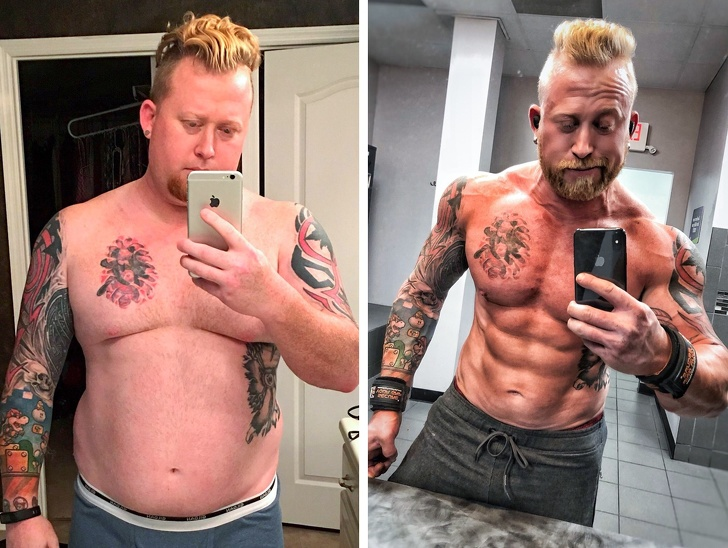 This dude lost 84lb in 2 years. 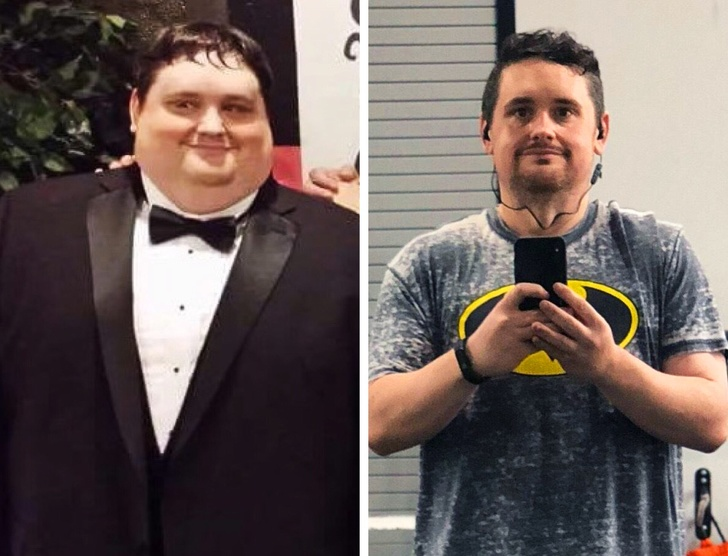 He is a single parent of 3 kids, and working out saved him from depression. 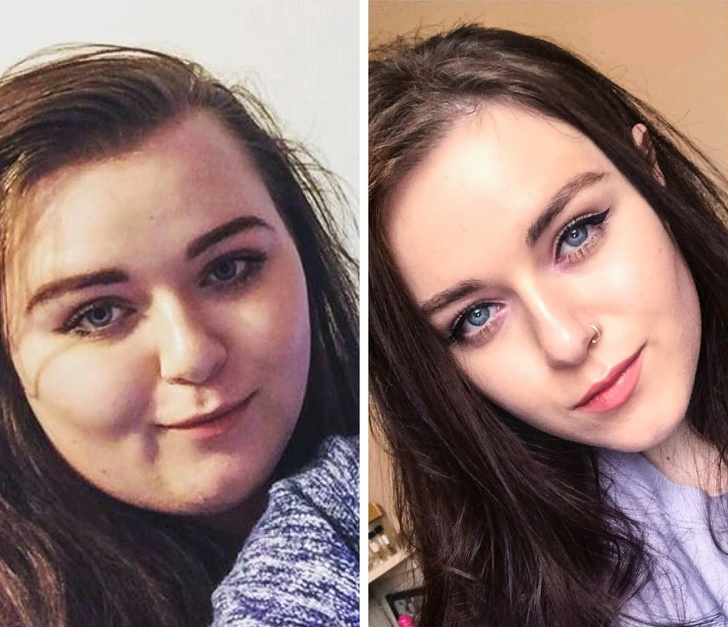 12in down and still fighting!! 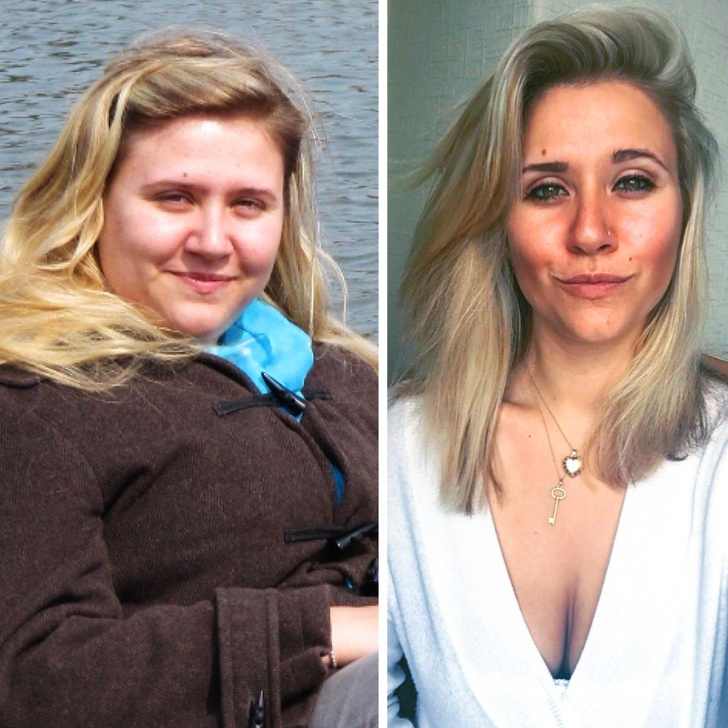 In two years, this girl lost 150lb. 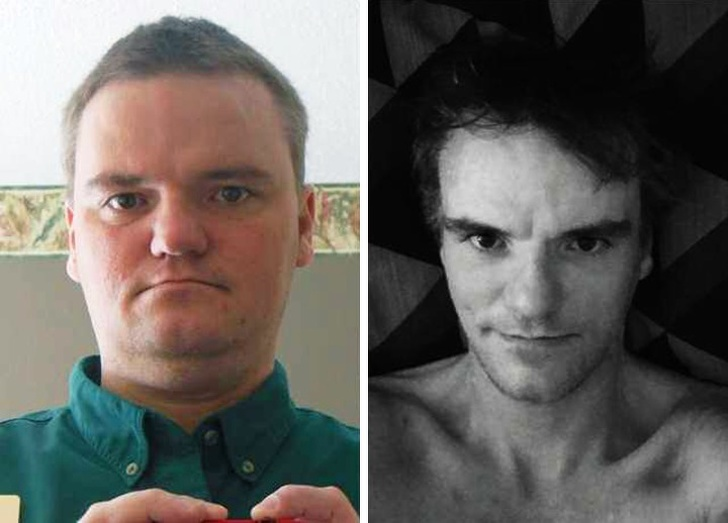 After 666 days without a single drop of alcohol, 4 weeks without smokes, and 1450 miles of running, this guy is 100lb lighter. 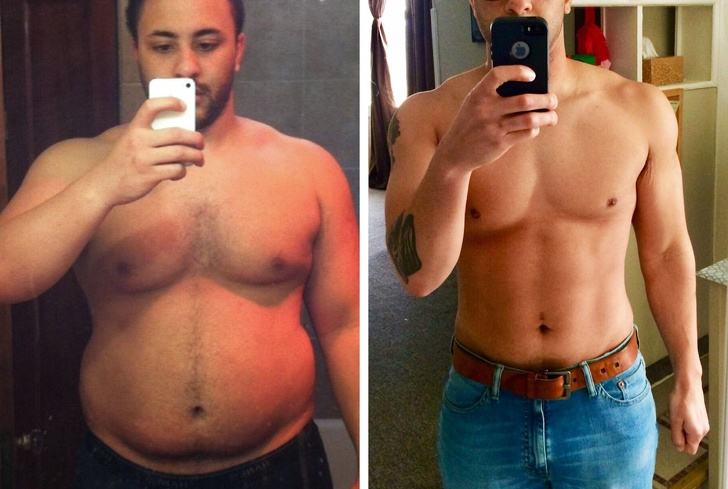 These is a perfect example of patience, discipline, and consistency. 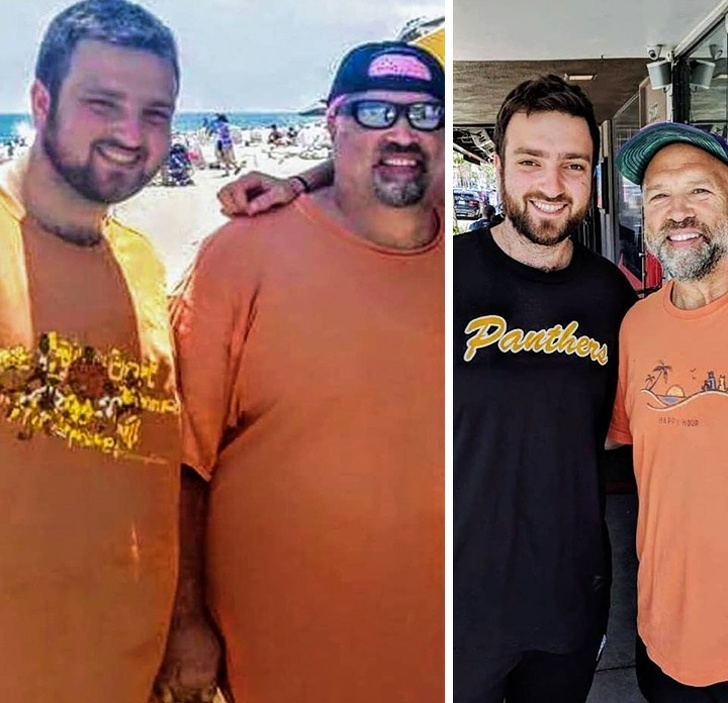 Father and son lost 213lb combined. 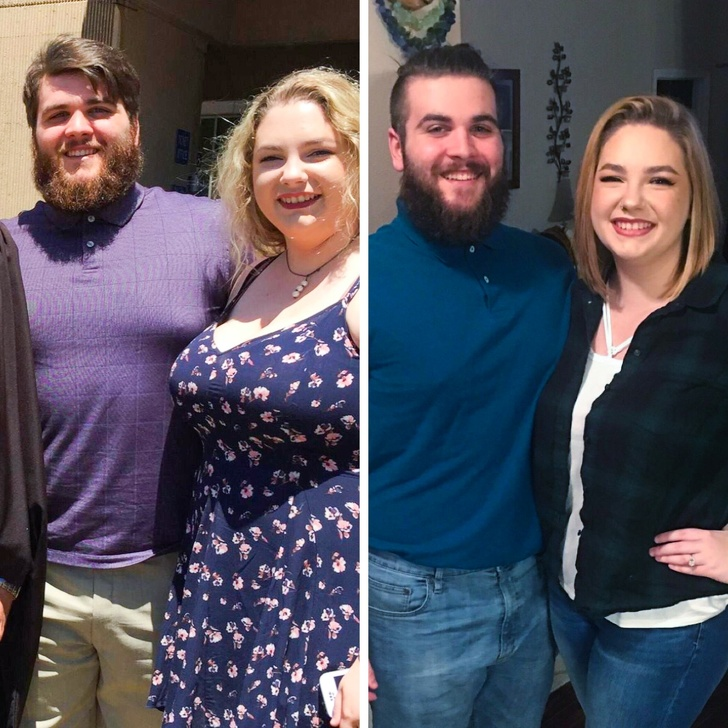 70lb down in a year! Couple workouts are the best!! !